All entrepreneurs are familiar with prioritisation – we all make decisions, big and small, every day. As it is not always an immediate necessity, bookkeeping is often put off until the last minute – namely, the tax deadline. And as many experienced business owners know, these tax deadlines are also often flexible. Delaying bookkeeping is not good for your business. The sprint at the end of the month of searching for lost receipts and invoices, and trying to make sense of it all, can bring your entire business to a grinding halt – in some unfortunate cases, even for several days. Perhaps even more destructive for your business is delaying invoicing. This is the lifeblood of your business; without income, you only have expenses. Delaying invoicing is harmful for your cash flow and can have far-reaching consequences. 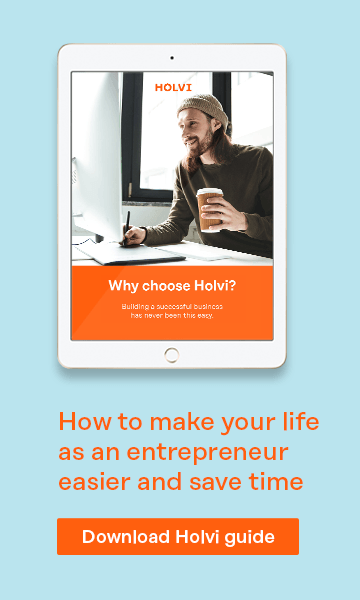 The new Holvi mobile app is designed to avoid bookkeeping debt and make invoicing an integral part of your business processes. 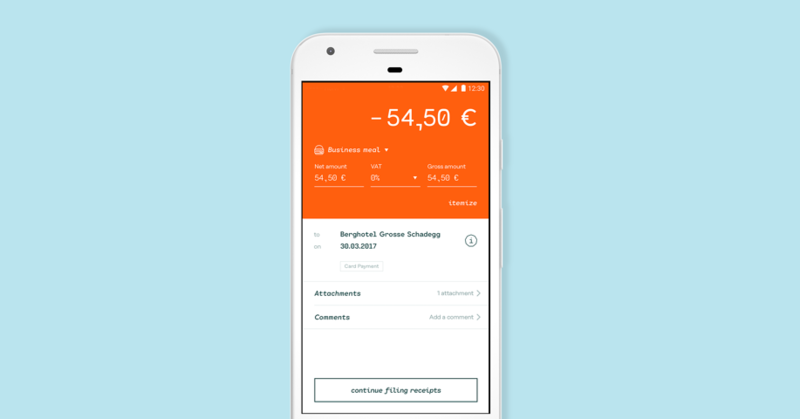 The app has two streamlined and powerful features that make the life of an entrepreneur easier: Express Bookkeeping and Smart Invoicing. 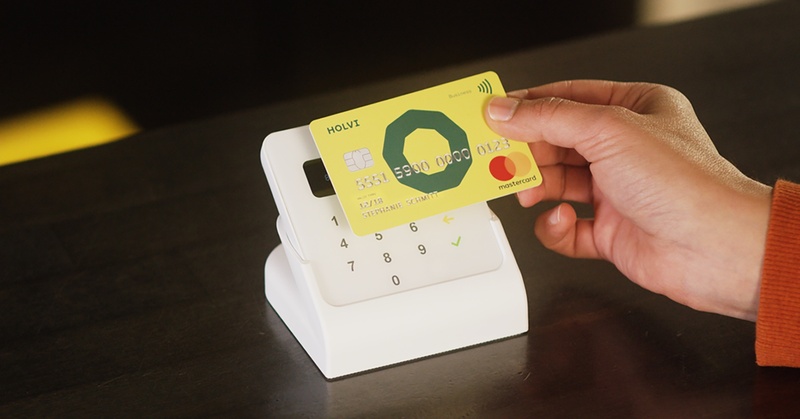 Make a purchase with your Holvi Business Mastercard. 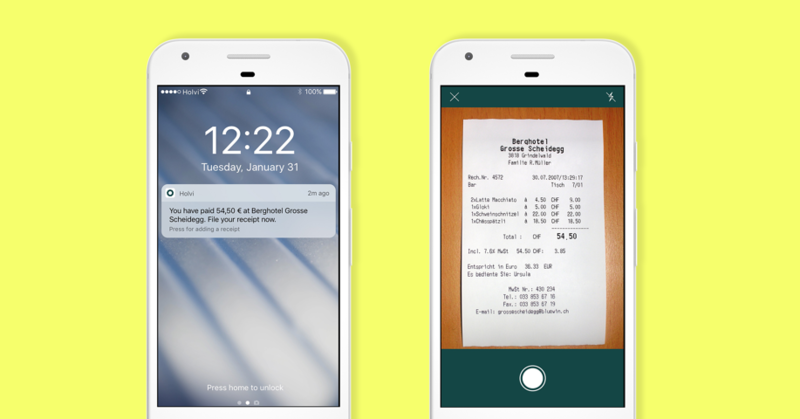 Get an instant notification to your phone, at which point you can attach the receipt to the payment by simply taking a photo. After the receipt is uploaded, you can toss away the original – all receipts are digitally saved and accessible at any time. It’s also a good practise to categorise the expense right away, and add a quick comment to the payment – something like ”Business lunch with Frank the Lawyer”. This helps you and your accountant to understand later what the expense was about. 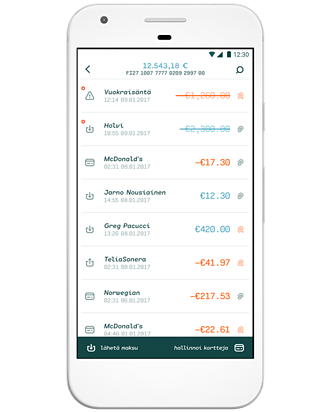 The Holvi app also notifies you if you have uncategorised expenses in your account. You can simply file them in bulk whenever you have a convenient moment. Can invoicing make you smart? Most likely not, but being smart about invoicing saves you a lot of time and energy. With all the hard work of finding customers and building a business, invoicing should be the simplest part of the equation. Select a contact you would like to invoice. Fill in the details, and send the invoice off. 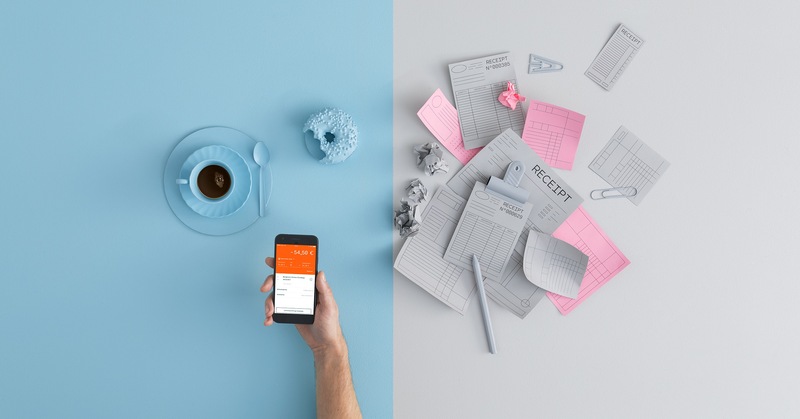 Did you know that e-invoices get paid better than regular ones? Always send e-invoices if possible. 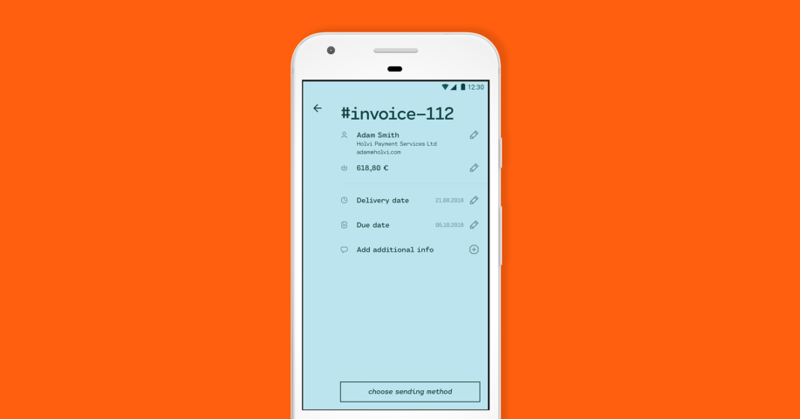 The process is simple – just add the e-invoicing address to the invoice, and the Holvi app sends it automatically as an e-invoice. With the Holvi mobile app, you can also track in real time which customers have paid and which haven’t. Remember: “Without income, you only have expenses”.